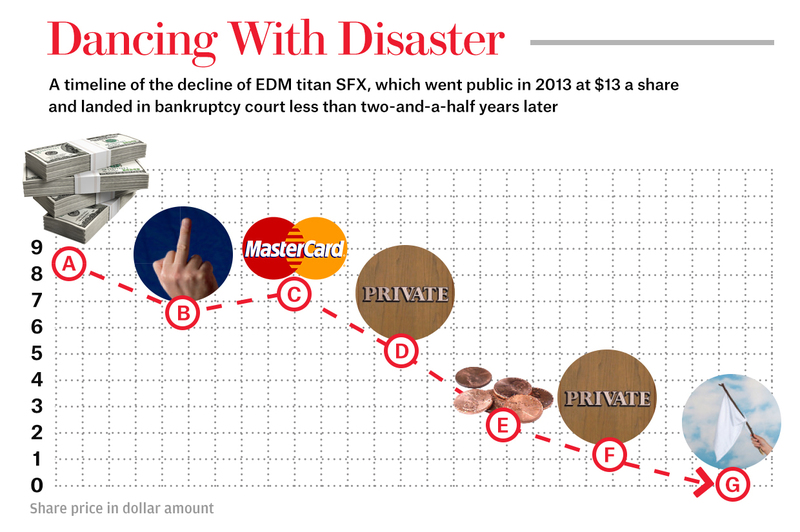 The financial downturn of EDM giant SFX Entertainment was heavily covered over the last year, with former CEO Robert Sillerman becoming the center of an increasing number of news stories focused around the company’s problems. Finally it was announced that the major festival organizer was filing chapter 11 bankruptcy, and that Sillerman would be stepping down as SFX’s leader. In a recent interview with Billboard, Sillerman addressed the prolonged collapse of his company, offering his own perspective on the heavily publicized ordeal. Through his attempts to purchase valuable assets in the dance community, the former CEO has been accused of having a negative effect on the prosperity of industry. Many believed SFX was over-paying for its newly acquired assets and thus inflating the industry, but Sillerman contends that in a quote. It’s easy to say that in hindsight…We bought companies based on what we anticipated — that we could bring in ­incremental sources of ­revenue. He also addressed the resentment leveled at himself and SFX Entertainment over the company’s false promises, which resulted in class action lawsuits from investors and anger from fellow promoters. I don’t begrudge them their disappointment and anger because I’m disappointed and angry, too. Lastly, Sillerman speaks about the uncertain future of SFX, offering a glimmer of hope that one of EDM’s most prominent live promotional companies can rebound from the whole affair. When the company emerges from bankruptcy, it will be a robust and successful enterprise…But it will be different.